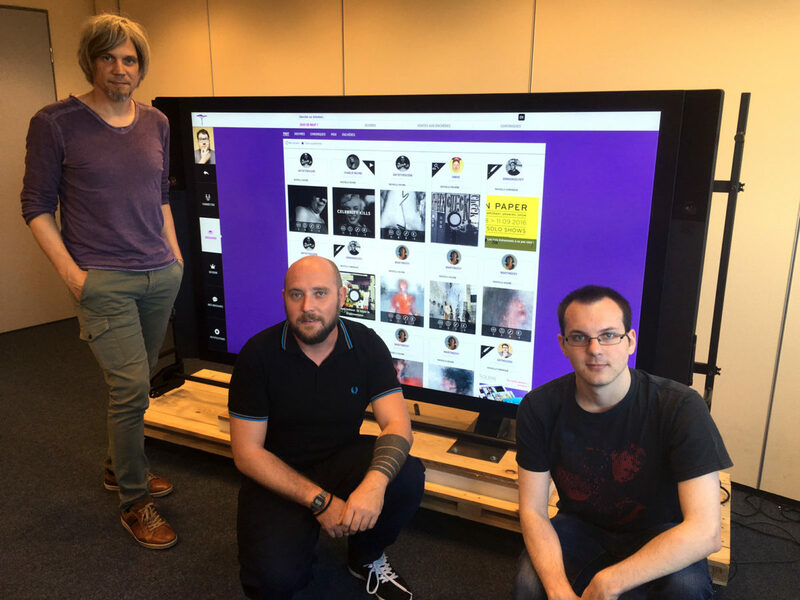 Luxembourg start-up ARTNOLENS is a web-based social platform where established and amateur artists as well as art lovers from all over Europe can come together. With an innovative business model, ARTNOLENS aim is to change the way art is sold over the internet. 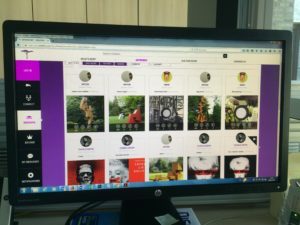 ARTNOLENS offers two different tools for selling artworks: the artists’ books, where a price can be set for each piece, and virtual showrooms. Showroom sales are done as auctions where interested buyers have five days to outbid each other. Whereas galleries – both virtual and real ones – traditionally take a commission of 30-50%, ARTNOLENS takes no commission but rather allows artists to retain the full selling price. The platform gets its revenues from subscriptions. Fan accounts are free of charge, while unlimited artist accounts cost a mere €4 per month. ARTNOLENS’ innovative commission-free approach also makes it interesting for established galleries. For a monthly fee of €120, galleries are allowed to expose all their artists, sell their works and participate in auctions. ARTNOLENS was officially launched on 1 September 2016 and the main priority is to become known across Europe. CEO and founder Olivier Raulot prefers to remain financially independent and already has refused offers from interested investors. “I want all future profit to be invested into further developing the platform.